This chapter provides an overview of the scientific and clinical progress in the development of non-invasive and invasive brain-computer interfaces (BCI). BCI uses electric, magnetic or metabolic brain activity for the activation and control of external devices and computers. Clinically, until now it has been successfully used as a communication system for totally paralyzed patients (“locked-in patients”), in restoration of movement after stroke or spinal cord injury and the treatment of epilepsy for example. Here we emphasize that BCI technology is a powerful tool to systematically induce neuroplastic changes and therefore has a significant potential to promote innovative approaches in neurorehabilitation. After a short introduction, the mechanisms underlying BCI control will be outlined and an overview of the available invasive and non-invasive BCI systems will be given. The differences and challenges in the use of BCI technology in healthy and patients with neurological disorders will be sketched. Newly developed approaches (i.e., using functional magnetic resonance imaging (fMRI) and near infrared spectroscopy (NIRS) to manipulate very localized and subcortical brain changes) and diverse applications of BCIs will be introduced. Besides a critical discussion of limitations and problems in BCI research and clinical application, ethical and quality of life issues will be addressed. 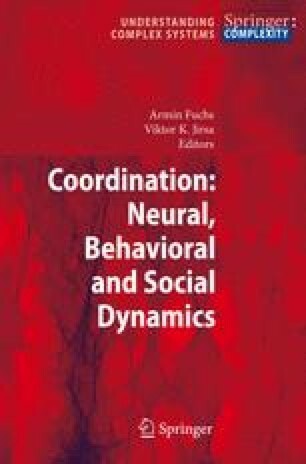 The chapter ends with some remarks on future directions in the development of BCI systems introducing invasive and non-invasive neurostimulation techniques that can coequally initiate, enhance or stabilize neuroplastic changes induced by BCI use resulting in behavioral benefits.